Minimal or no previous experience of coaching is expected of candidates. 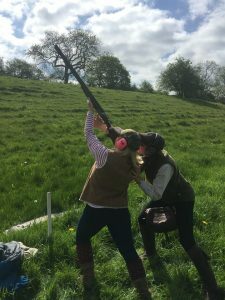 Candidates may progress into basic coaching or training roles as part of a clearly defined work role within a supervised shooting ground or school environment. Provides a sound grounding to build upon the Basic Standard Lesson necessary as a foundation block for all shotgun coaching awards. The minimum enrollment age 16. Candidates must be experienced and proficient in handling a shotgun safely and effectively. Copyright © 2019 Country Pursuits and Training.